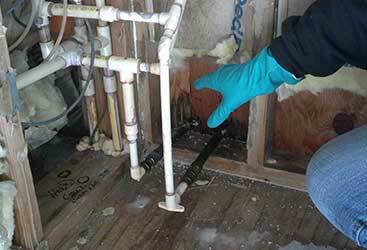 Are Your New Jersey Cleaning Services Failing You? 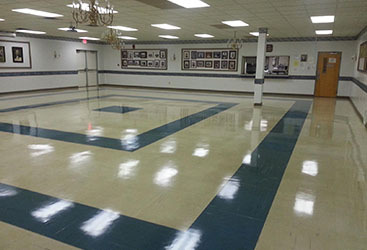 When you hire the right janitorial company to clean your commercial space, there are many advantages. 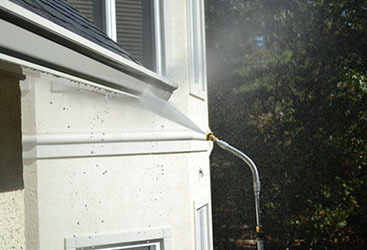 However, if your cleaning company is less than effective, many problems can develop. Not only is it a waste of your money to be paying for cleaning services in your New Jersey business that are sub-par, but a dirty environment will not bode well for you where customers and employees are concerned. 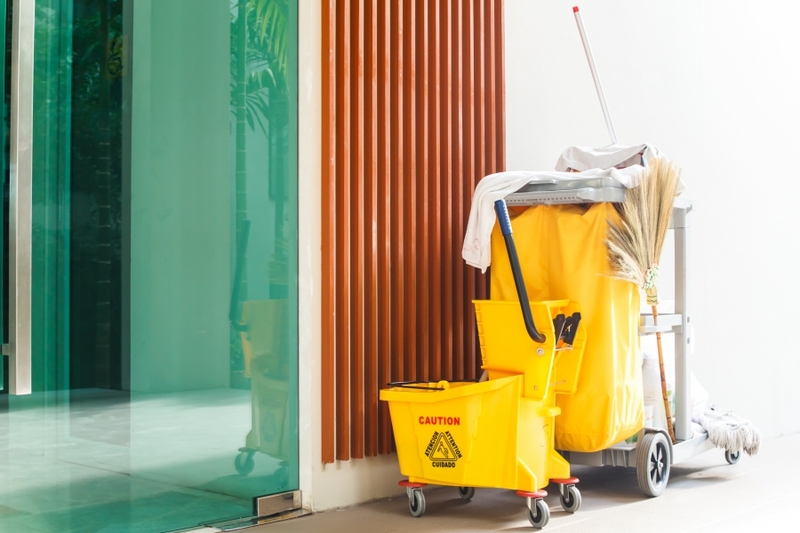 Hiring an effective and professional janitorial service to clean your space will save you time, money and prevent complaints from all those who enter your business. How can you find the right cleaning services for your business? Finding a company that not only performs all of the cleaning services you are looking for, and does it correctly and efficiently can be a challenge. 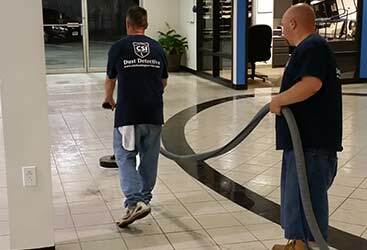 Before you start searching for a new commercial janitorial company in New Jersey, we would suggest you make a list of all the services your dream cleaning company would provide to you. This way you can compare each company’s list of services with the list you have compiled. If there is one thing we know from working in the service industry, it’s that people talk. Whether they are appalled by the horrible job their cleaning company did or blown away by the results of their janitorial company’s performance, they will be telling people about it. If you are seeking references from a cleaning company and they will not provide you with any, chances are they are afraid no one will have anything good to say. Steer clear of companies who refuse to give your references and look for one that will. 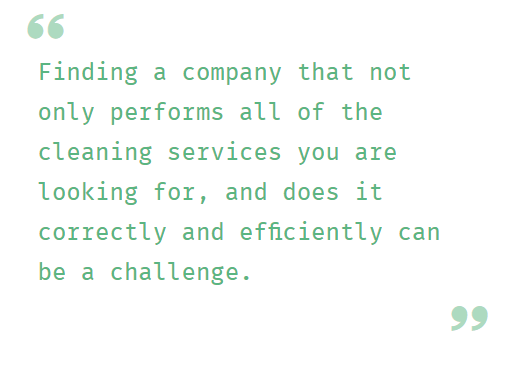 Sometimes a cleaning company can pass all of your initial tests and you don’t know the type of work they will actually complete until after they have done the job. If you are less than impressed by the first cleaning job they do in your space, chances are it’s not getting any better in the future. Don’t hesitate telling a company that they are not meeting your expectations and move on to a company that will. 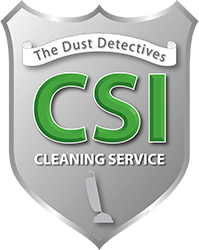 If you are truly looking for the very best cleaning services in New Jersey, look no further than CSI Cleaning in Vineland. We offer a number of thorough and necessary cleaning services that you will need to ensure your commercial space impresses all who enter it. 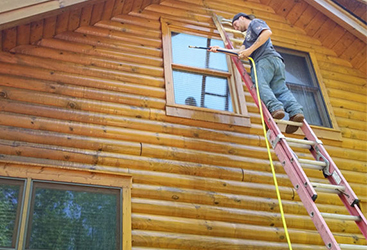 Give us a call today to learn more about what we can offer you or to get a quote. We will do everything we can to make the process fast and easy for you so that we can get our team of professional cleaners into your space sooner rather than later.